Home > Episode 1,560: Where Is the Money Coming From in Star Wars Resistance? 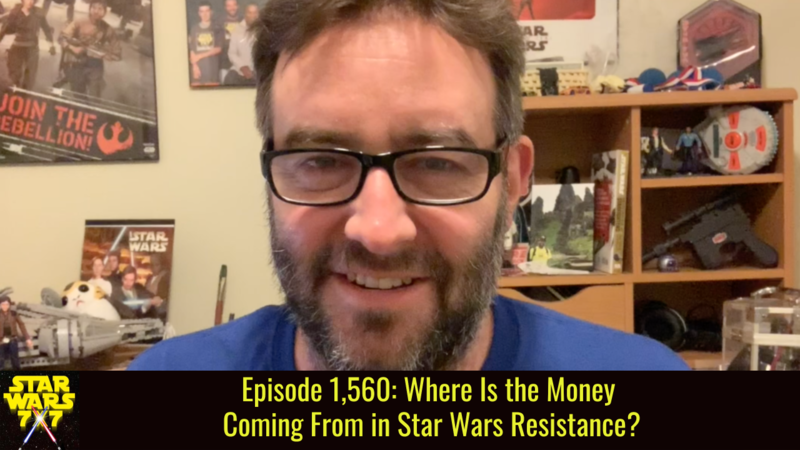 Episode 1,560: Where Is the Money Coming From in Star Wars Resistance? When I watch new Star Wars stories, I often find myself wondering about the money. Not about the animators or producers and the like – about the in-world money situation. And in the case of Star Wars Resistance, a couple things made me start wondering about the funding of Kaz Xiono’s mission… Punch it! 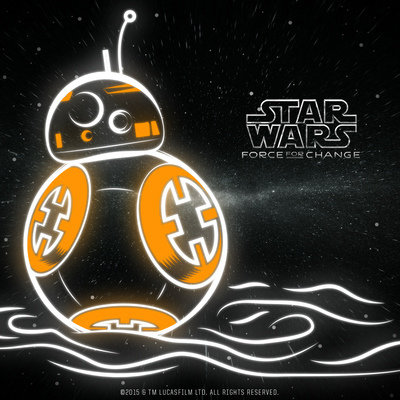 Previous Post: Episode 1,559: Star Wars: A Future Without the Force?